Just in case you missed it, (where have you been? Under a rock?) 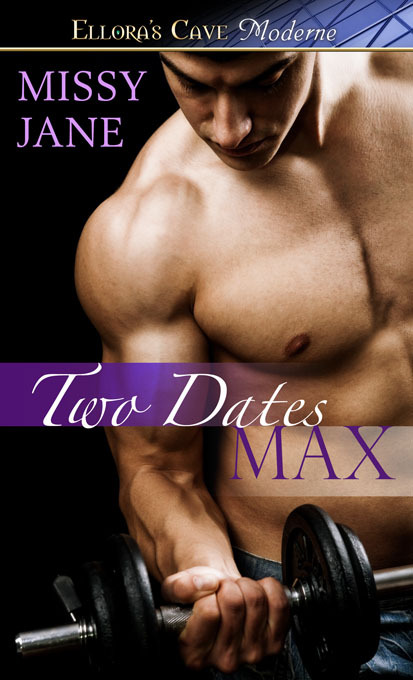 I’m in the midst of a blog tour for my newest release, Two Dates Max. Today’s post is over at Cassandra Carr’s blog, where I interview Sean Maxwell from the story. Don’t forget to leave a comment there too. One winner will have their choice from my back list. Good luck! Previous Previous post: New Release! !